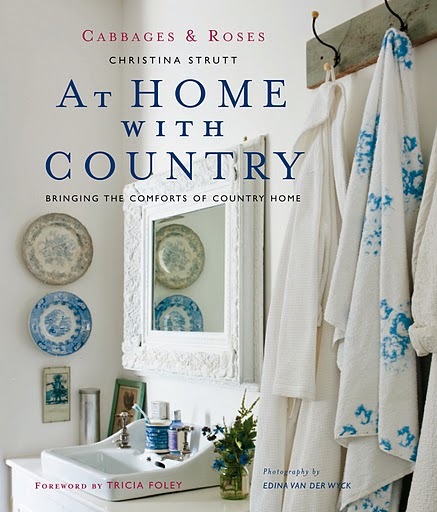 If you like the warm and traditional style of the rooms featured in Southern Living magazine and wish you could recreate the look yourself at home, then you’ll love this book. The photos are scrumptious, but there’s lots of smart advice and helpful how-to’s thrown in to make it more than just something pretty to put on your coffee table. 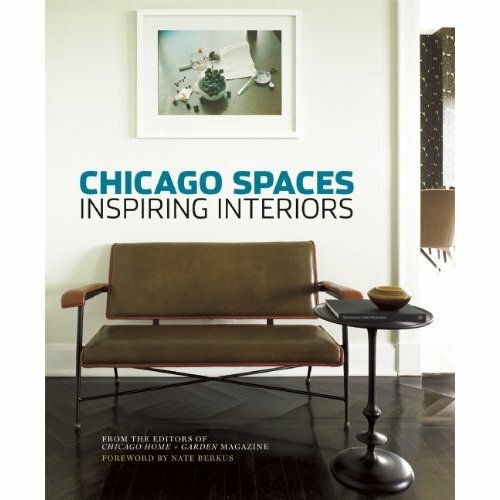 This book features inspiring spaces compiled by Jan Parr and the editors of Chicago Home + Garden magazine, with a foreword by Nate Berkus. I’ll admit that the cover left me kind of cold, but once I started turning those pages–wow! There are some jaw-dropping rooms to drool over here. 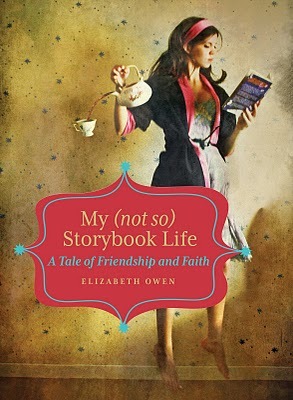 Liz writes the inspiring blog Mabel’s House, which I’ve been reading for years, so I was excited to hear that she published a memoir. If you read her blog, too, then you know what a wonderful writer she is. Before I read it, she told me, “The story isn’t totally ‘house oriented,’ but I do write a lot about a lot of decorating mishaps.” Not only does she chronicle her struggle to choose paint colors (boy, could I relate to that chapter! ), but she tells the heart-wrenching story of her friend Angela, who was diagnosed with cancer. I laughed and I cried over this one. 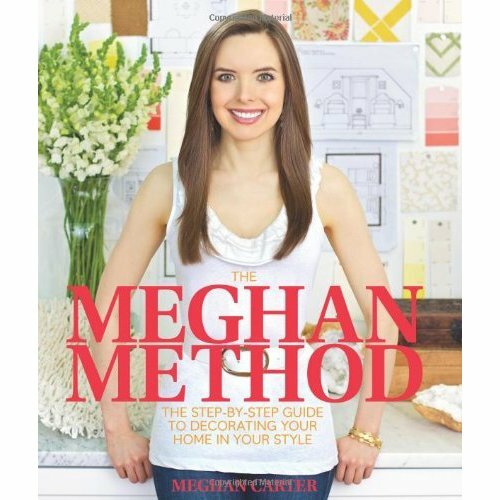 Meghan Carter set out to demystify the decorating process in her book. I like how unpretentious and straightforward she is about it all, and the way she breaks everything down into simple steps that anyone can follow. Not only did I find it helpful, but the layout and photos are fun and engaging. If you’re struggling to tackle a certain room in your house, this should get you moving! Got any suggestions for good fall reads? I’d love to hear about them! You know what would really inspire me? One of these people coming to my house with arms full of stuff to decorate with! Great ones, Julia! I love reading about interiors. I think I read more about decor than anything else and I never get bored w/ it. You really got me inspired to read! “Hooked on Houses” is one of the first blogs I check everymorning. I an so “Hooked”!!!! MY second passion; besdies architecture & design is BOOKS!! Thx so much for writing this blog everyday!!! Just what I needed, another reason to curl up with my dog in my lap. Thanks for the great ideas on your site. I love it. What great books. I might just have to check them out. Regarding My (not so) Storybook Life: I had no idea she had a book out. Good for her. The cover is adorable. Hi! 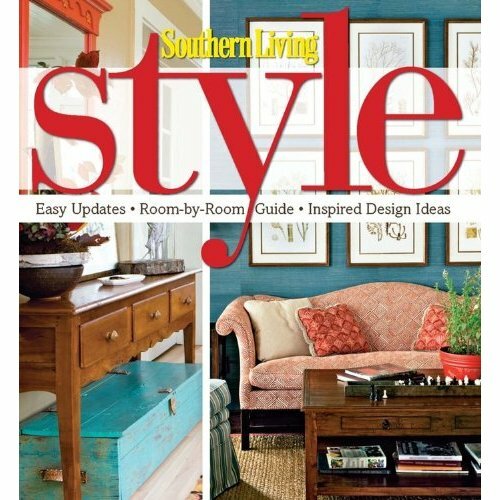 I just picked up the Southern Style book and love it, am savoring every single page. 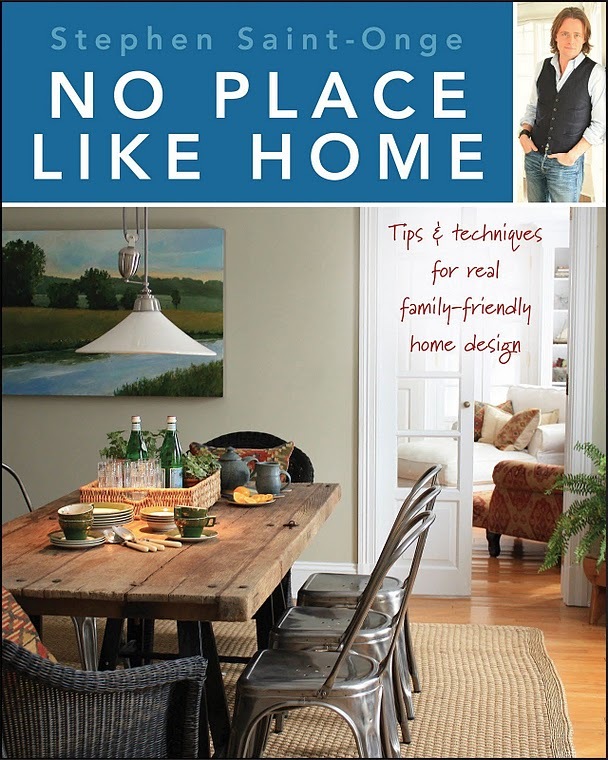 I added an entire page to our blog that contains my growing list of interior design books. Have to confess, shelter magazines and design books are my worst addictions – other than chocolate. Um, is it just me who noticed that poor Meghan Carter’s name is written across her…well, let’s call it her lap? That’s horrible! Someone should fire a graphic designer!! Not to mention that the super wide-eyed photo of her makes her look like a Stepford designer. My current fave is the Domino book of decorating. Saw it at Anthropologie, and had to have it! Resourceful DH found it somewhere cheap online! Woohoo! Hi Julia what great books have to see if I can get them here we tend to be a bit behind. I think Southern Style will be my favourite. I am waiting for a book called Segreto Secrets To Finishing Beautiful Interiors by any chance have you had a look at this one yet. I have problems with choosing colour not confident at all. Thank you for sharing love American decor and you guys do inspire me. Regards Esther from Sydney. Hi Julia these look like interesting books must have a look especially Souther Living Style if we have any of them here yet I will be surprised. I have been waiting for this book from US called Segreto Secrets To Finishing Beautiful Interiors it’s out of stock it’s my Christmas present to me..have you had a look yet? Thank you as always for sharing I never miss a day. Love American decor you guys give me some wonderful ideas not that I can afford a lot of them but I am an optimist. Till next time Regards Esther from Sydney. I haven’t seen Segreto Secrets. I’ll have to look for that! I’ve got Patina Style, which is lovely, but I haven’t seen Rachel Ashwell’s new book. I’ll have to check that out–thanks, Ricki Jill! Check out the interior shots in the movie A Single Man (2009) with Colin Firth and Julianne Moore. Set in 1962 there are a lot of swanky home shots in the movie that were gorgeous. The movie is pretty good too!